Your family deserves a home free of pests. 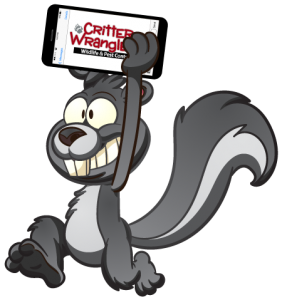 Critter Wranglers, LLC. 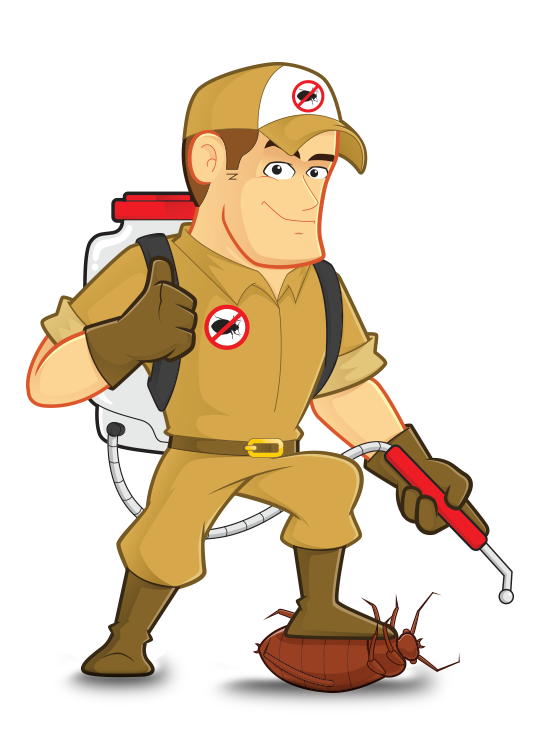 offers a top notch Pest Control Service that will help rid your home or business of unwanted insects and animals by using methods that are both safe and effective! Proudly serving residential, commercial and municipal accounts in Powell and Knoxville, TN along with many of the surrounding counties. We understand that our clients have individual needs and we will tailor our treatments to your home and your life. A monthly inside pest control service is not the best answer to every insect or rodent problem. We can put you on a service plan that works with your schedule, specific problems and that fits your budget. We offer one-time pest control services, inside or outside quarterly pest control and inside or outside monthly pest control services. Call us today for a free quote! Many of our clients enjoy watching backyard wildlife from a distance and are even tolerant of insects as long as they stay outside. It is when they start moving into our homes or spending too much time in our yards that they truly become pests. 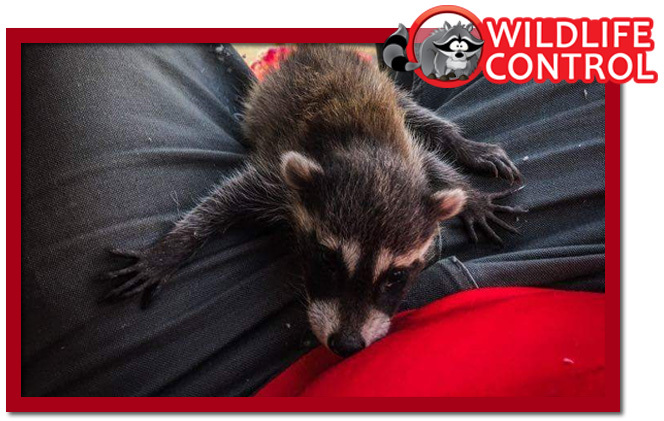 When wildlife control services are needed, that’s where we come in! 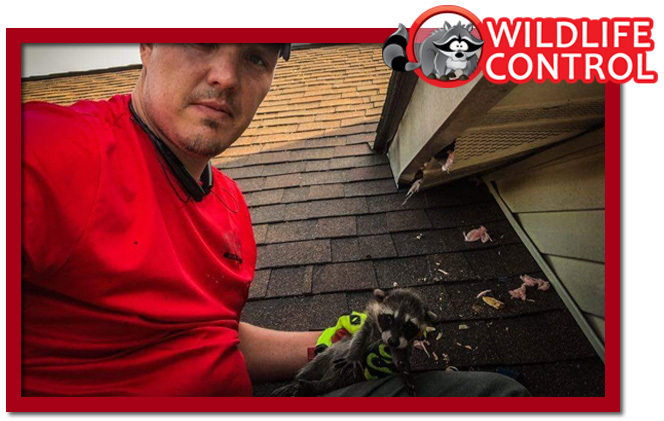 Whether a raccoon moves into your attic or an ant trail forms in your kitchen we’re here to help. 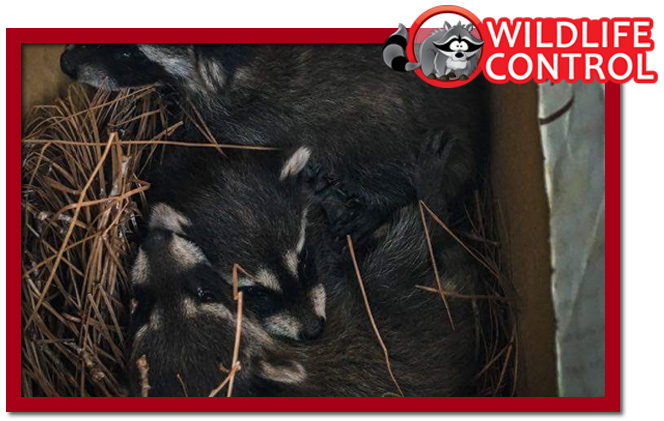 Critter Wranglers can handle all aspects of your animal or pest problem. Our goal is to keep your family, your pets and your home or business safe from pests. With over 35 years of combined experience managing residential, commercial and municipal accounts in and around the Knoxville area, you can rest assured that our team will get the job done. If you are having trouble with any nuisance wildlife or are overrun by insect pests give us a call today! In many cases a quote may be given right over the phone after we ask you a few questions about your particular problem. Regardless of species, wild animals all have individual personalities and there is no “one-size-fits-all” pest control plan. Each job is unique and should be handled as such. 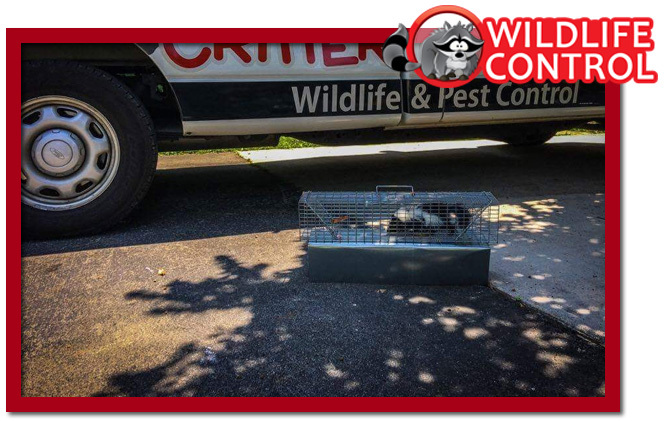 It can be difficult, dangerous, and even illegal for a homeowner to handle pest removal and wildlife control themselves — or let an unqualified person attempt to. 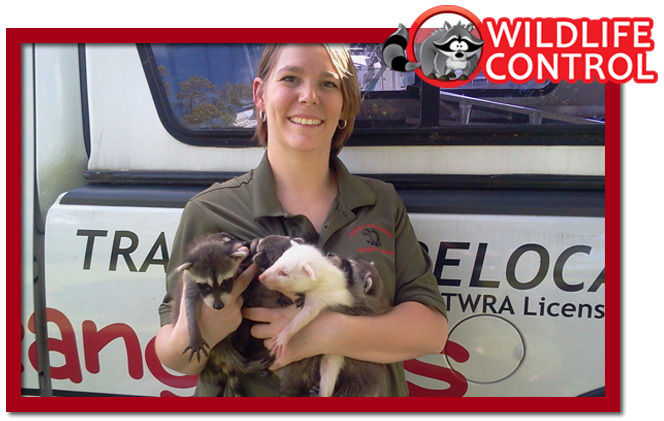 You really need someone who understands the animals to properly solve your pest and wildlife problems. We will assess your particular problems and implement a program to meet your pest and wildlife control needs while taking all applicable regulations into account. We practice integrated pest management and not every job will require animal trapping. In some cases, we can simply help you modify the habitat around your property to discourage unwanted animals from staying there. 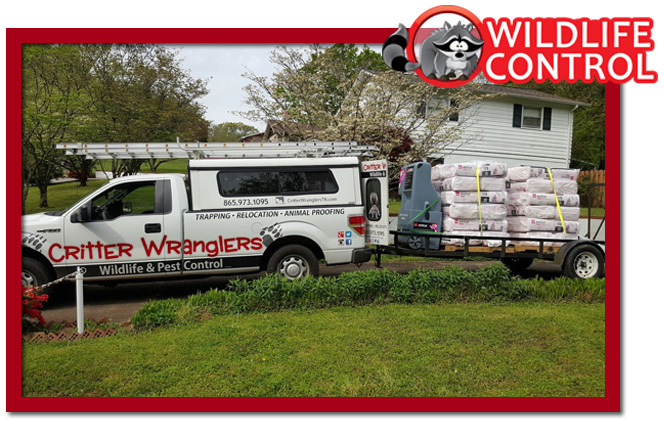 When you have a pest problem, Critter Wranglers has an effective solution! We are certified by the Tennessee Wildlife Resources Agency and licensed by the Tennessee Department of Agriculture. 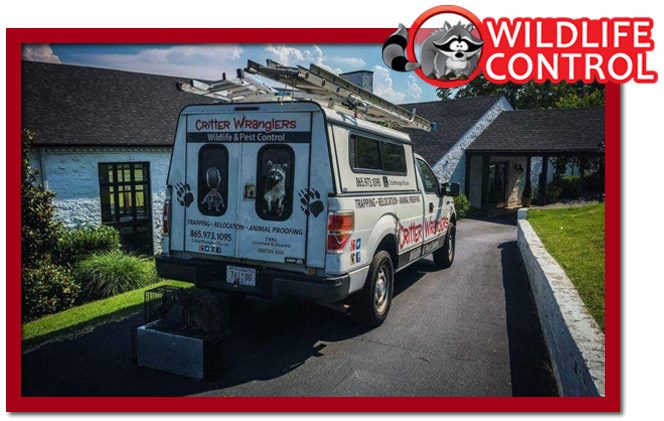 We are also Bonded and Insured, so you can rest assured that Critter Wranglers of Knoxville, Tennessee, can handle all of your Animal Control needs. We get the job done and done right!